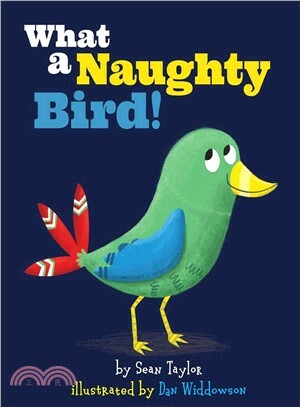 A hilarious, rhyming picture book about one very naughty bird! In this hilarious rhyming story, one naughty bird flies around the world, pooping on other animals! He goes on a bull on a farm, an elephant in Africa, a wolf in the mountains, and a shark in the sea. It's all fun and games until the bird goes a step too far and poops on a bear. The bird forgot that bears can climb trees, too, as the bear climbs up when the bird is sleeping to a higher branch and returns the favor! Sean Taylor is a children's book author based in the United Kingdom. Dan Widdowson is an illustrator based in the UK. This is his first picture book.